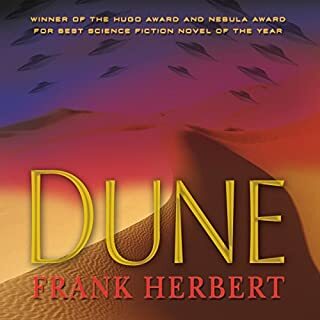 Dune was a magnificent book; but it pales in comparison with the final two books in the Frank Herbert timeline - Heretics of Dune and Chapterhouse Dune. These two books stand together and follow on one from the other. 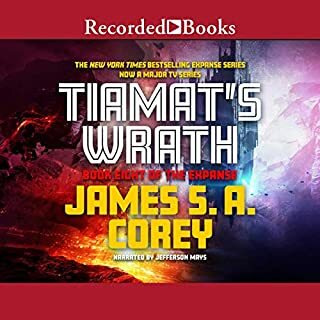 The story focuses around the struggle of the Bene Gesserit (post Dune), the race to establish a supply of melange and a new threat that has merged from the scattering. The Saga could not have finished in a finer way. The Author's family should be very proud of this accomplishment because it is far more than a compelling story. 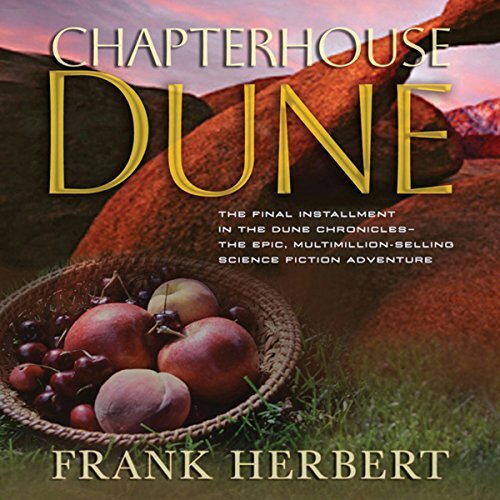 Having read the Dune series years ago I wanted to re-visit my favorite book, Chapterhouse. This installment focuses on the Bene Gesserit with all their political scheming. 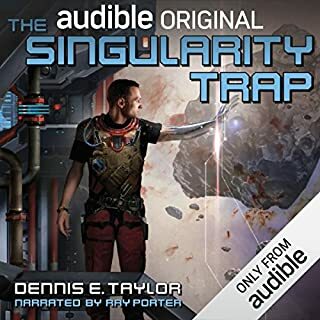 The multiple narrators really helps make this audio book version come to life. Overall I was not disappointed. some of the narrator's had different ways of pronouncing some words commonly used in the story, found this a little jarring. but ultimately it was excellent. Cloning and cybernetics and the continuation of the human race. If each cell held consciousness, you could go back to the origin of the race. 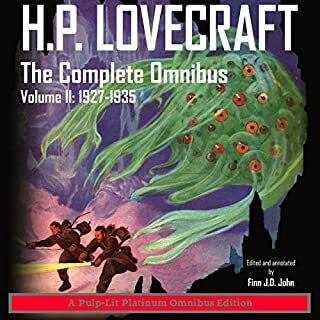 Not sure it needed three narrators, but fine. I look forward to reading the follow on novels by Brian Herbert and Kevin Anderson. 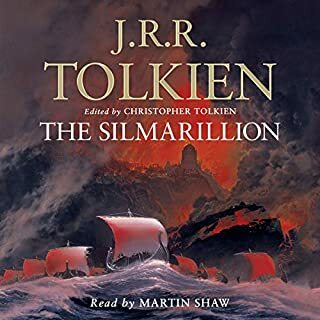 The female narrator was really irritating with daft intonation, consistent wrong emphases and different name pronunciations to the wonderful main narrator of the other books. The whole saga generally very enjoyable. The only problem with this recording is the inconsistent standard of narration. It's as if the audio recording lacked the clear vision of a single producer/director. There were contradictory pronunciations of Herber's chatacter's names, races, places and technology which was quite irritating. Loved it. I have all the Dune saga on audio and I love them all. I just wish the readers could agree on using the same pronunciations. Other than that I have loved them all from start to finish. Great story. I love the story. I been reading all the dune series that Frank Herbert wrote and been doing the audio books too. The worst narration was Dune Messiah. 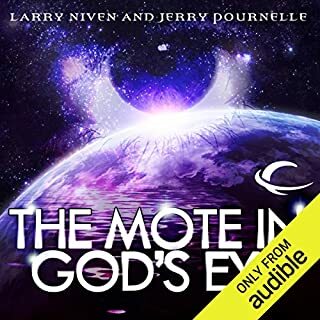 This narration has the same problems as Dune Messiah. Instead of using differ narrators for differ characters they just had them all narrate random chapters. Like they are all practicing narrating and not taking this one seriously. 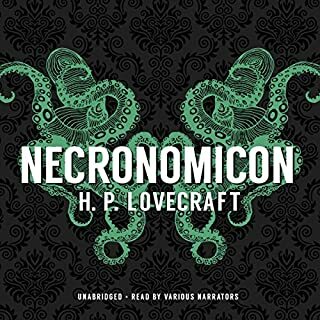 A message to whoever produces this audio book: We do not want random narrations that are disjointed. We want a male narrator doing male voices and a female one doing the female voices. Quit messing up our audio books. These narrators are great but who ever produced this is dumb as all can be. 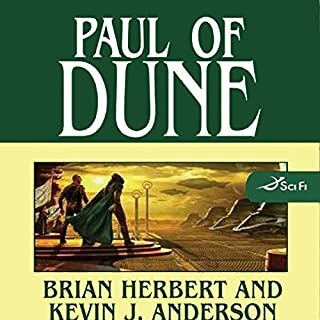 Have read this book many times along with the rest of the Dune Series. 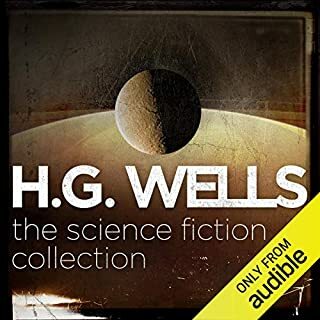 First time listen on the audio format and all of the books were great. Could have done with out the female narrator of Chapterhouse however. She needs some serious work on tonality and timing. Other than that small irritation all was splendid! Did the narrators talk to each other? 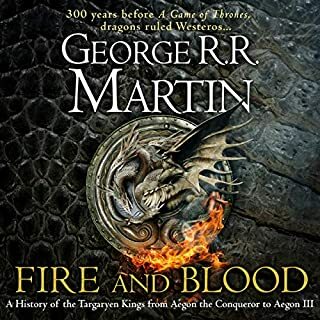 The book would only make sense to someone who has read the other books in the series. The narrators used different accents for some of the characters; for example, one narrator gave Murbella a generic Eastern European accent, while the others used their own accents. The character Scytale was pronounced as "Skytale" by one narrator and "Sigh-tale" by another. It was distracting. I love all of the Dune books. Back in the day I read the original DUNE and then followed with DUNE MESSIAH and CHILDREN OF DUNE, but then I stopped because I didn't like the direction the series was going. Over the intervening years I kept hearing high praise for the rest of the series. I just wasn't motivated enough to undertake reading all six books. But now that they are available on Audio I thought I would give it a try. After all I had been richly rewarded in a similar situation involving the works of Neal Stephenson. 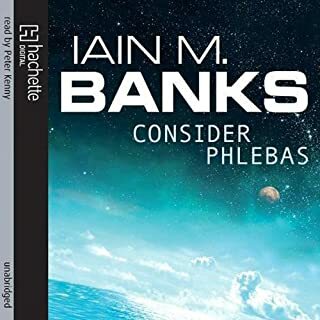 (I had avoided The Baroque Cycle after loving Snowcrash but disliking The Diamond Age) So, in the case of the Dune novels I felt compelled to check off this nagging omission from my bucket list. I was hopefully expecting a buried treasure. Sadly, my original estimation was confirmed. The original DUNE is wonderful and inventive, fresh and new. The balance of the Dune novels are slow plodding—focused too much on fanciful, imagined philosophy. The second book, DUNE MESSIAH, reads like an outline—just advancing the plot so the third, CHILDREN OF DUNE can be told. 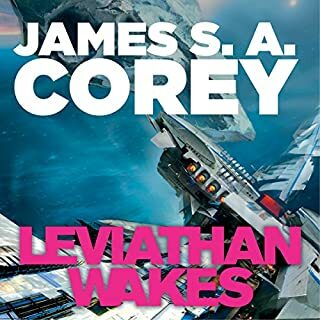 This third book has some mildly interesting characters and promises a Space Opera scale expansion of the story for the remaining novels. The fourth, GOD EMPEROR OF DUNE, documents the tyrannical reign of human-turned-worm Leto II but does not make good use of the vast scale of a multiple-planet empire. The creepy giant larvae-like emperor, and his entire dialog, seems less then majestic or oppressive, as later recollections will portray his reign. The idea is there but the execution is lacking. The next, HERETICS OF DUNE, advances the plot but leaves much to be desired when it comes to holding my interest; which it could have done with more interesting people or with witty dialog (Again the reader is referred to The Baroque Cycle). And this last novel is no improvement. Mercifully, Frank Herbert ended his series with CHAPTERHOUSE DUNE. This last novel has the same feel as the previous two books. I did not like it. And unless someone can convince me that the other Dune books, written by Frank Herbert’s son are of a completely different quality, my exploration of Dune is at an end. As a public service I can say that if you enjoy exploring the outlining of a future society based on treachery and long range planning—but without fleshing out the characters or establishing an engaging storyline, then the last five Dune novels may be for you. My chief complaint is that the new characters which necessarily populate the later novels are just not very interesting. I was never made to care about them and so had a hard time following their concerns. I sympathize with the plight of the narrators. The dissertation-like nature of the text as a sociological treatise demands a slow monotone reading, and the narrators faithfully comply. Next book please.... Oops. The end. Third times a charm. I have made through the whole series 3 times. This one leaves you wanting the whole story... Another 10,000 years please. Exciting all the way to the end. If you could sum up Chapterhouse Dune in three words, what would they be? What was one of the most memorable moments of Chapterhouse Dune? I found the moment when O'drade took to the failing sea for one last swim to be the emotional low of the book. Duncan Idaho is the character who is most interesting as a person. His unwavering morals make him my favorite. No. I use audio books to get through long sessions such as those in a work environment which involves repetitive labor. Chapterhouse Dune ends the Dune Chronicles nicely and gives the reader a sense of completing a great epic journey through humanity's common history in the universe. I have been a Frank Herbert fan since he first hit the bookstores. I have a first edition of the first three of his published books and really enjoy his style, characters and worlds. 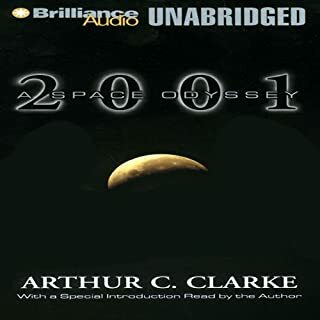 This is the where I was first introduced to Audiobooks and Scott Brick. 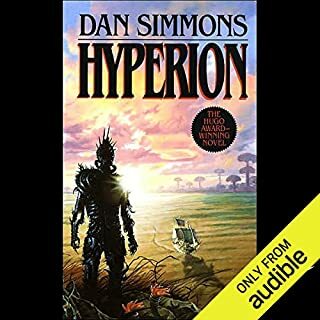 He does a very good job making the stories believable, but he is predictable and after listening to all of the Dune series I can honestly say I can predict his tone and voicing for any part of the book BEFORE he has recorded it. 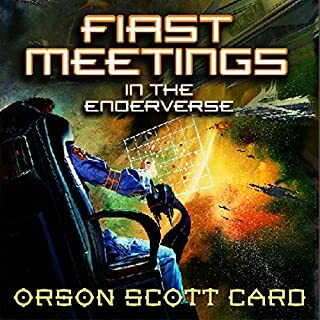 Scott Brick has really made it so I won't buy many books, not because I don't like Scott Brick but because of the way he performs every book in the same manner as he has with Dune. Somehow Red Rabbit and Atlas Shrugged don't seem right when he reads them. Much like the Dark Materials you find the writer compels you look beyond the pages to the inner truth of Mankind and the Corruptible that seek Power over the people for their agenda and not the wellbeing of the land and it's people, while at the same time reveling WE ALL HOLD THE POWER to be more then the Sum of our parts. Herbert has me hooked yo. 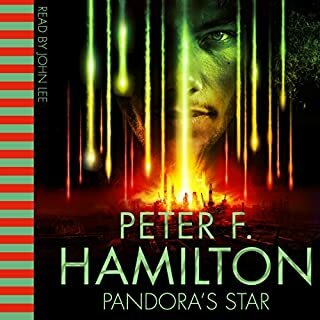 I mean really you'd think I'd tire from this space opera but can stop won't stop listening to this world. 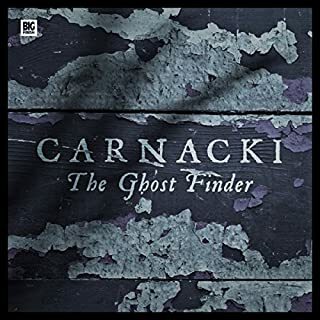 Master piece at its apex without limitations nor finite ends... this masterpiece piece story took me into the unknown vast universe of self indulgence within the mirage of flowing events...thus spoken by the thoughts of Frank Erbert! Each participant who dives into this novel may come out in new self.